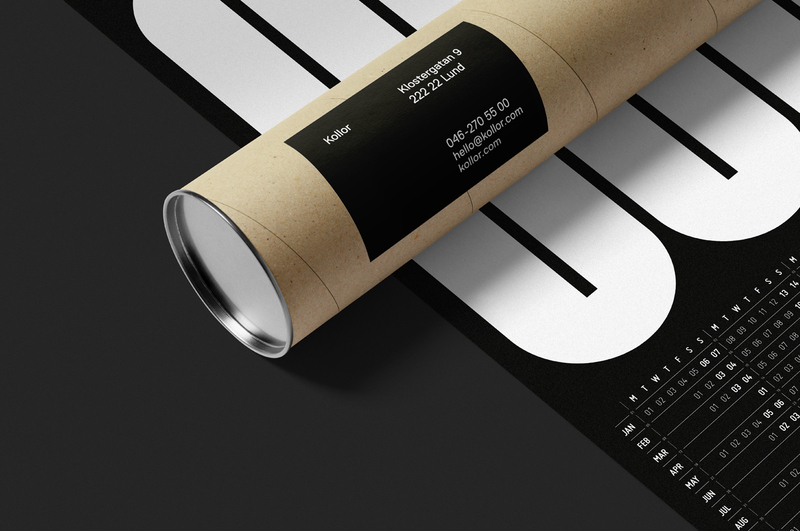 Kollor is a multidisciplinary design agency in Lund, Sweden. 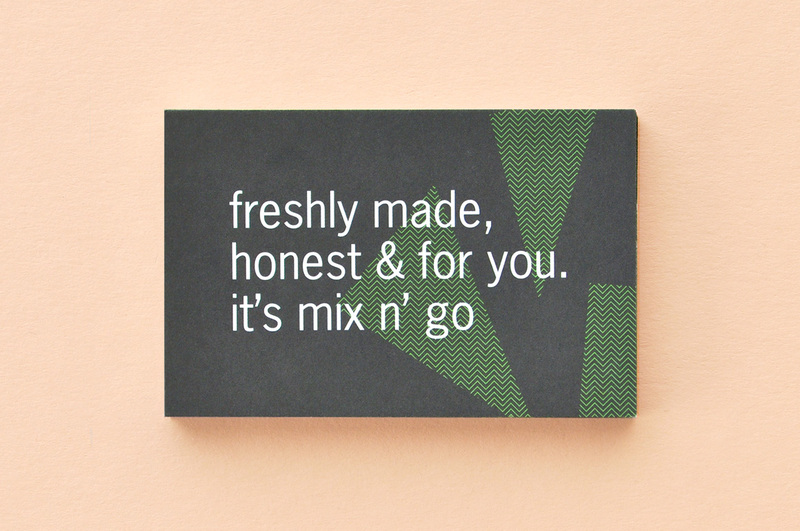 We are specialists in brand creation, identity, packaging design and web design. 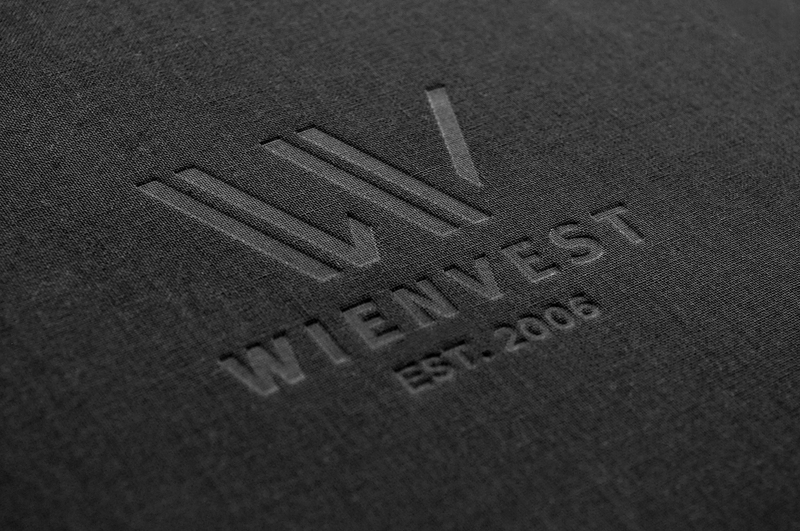 Our work helps brands and businesses evolve. 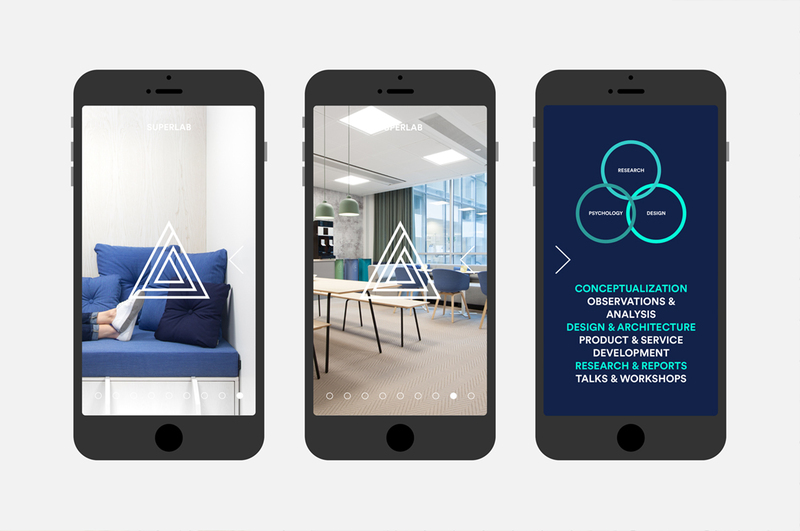 Since August 2018 Kollor is a part of design agency Kolossal. 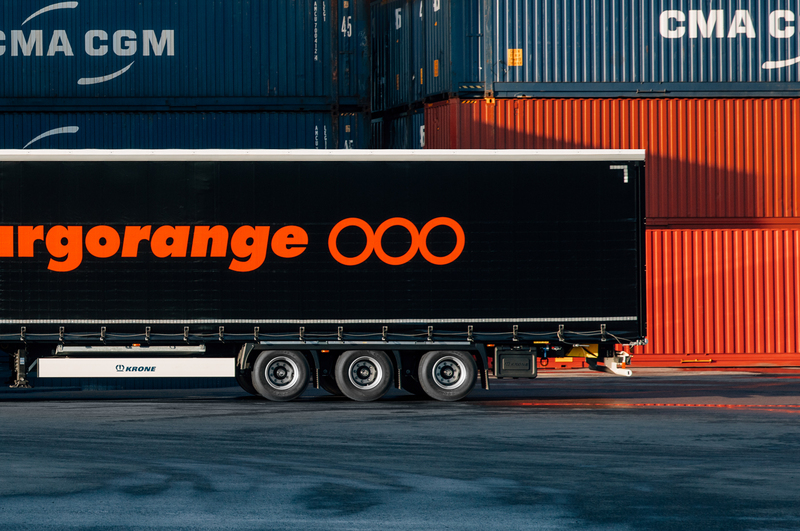 Cargorange are specialists in smart, safe and efficient world-wide transport. 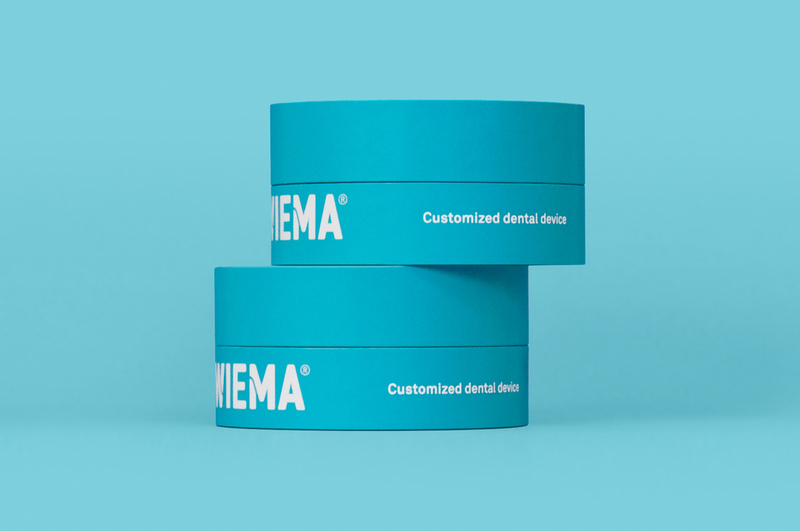 Kollor was designated as responsible partners for the creation of the Wiema brand name and visual identity. 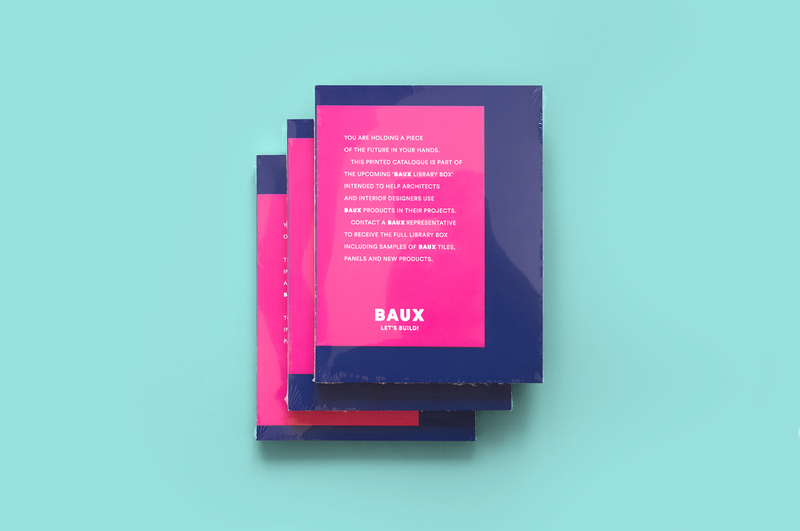 Kollor was assigned to create an imaginative product catalog to be launched at the Stockholm Furniture Fair. 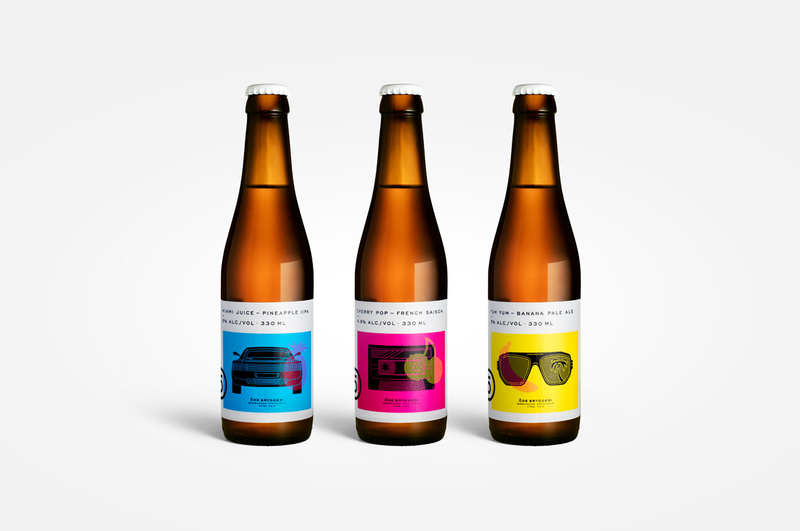 Award-winning Öde Bryggeri is a small micro brewery located just outside Stockholm. As a proud partner of Superlab, Kollor has been commissioned to redesign the company’s graphic identity and digital platform. Get ready for 2018 with the annual Kollor Calendar Poster. 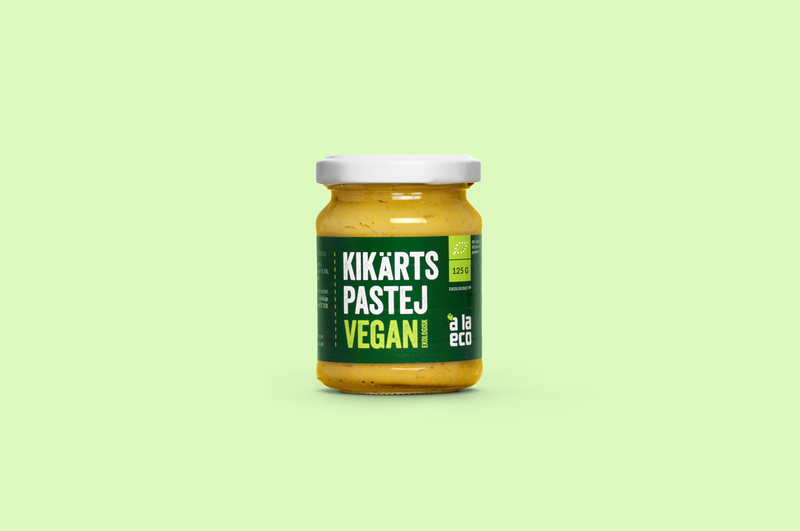 The latest à la eco addition to hit the market is a spreadable pâté in four different flavours. 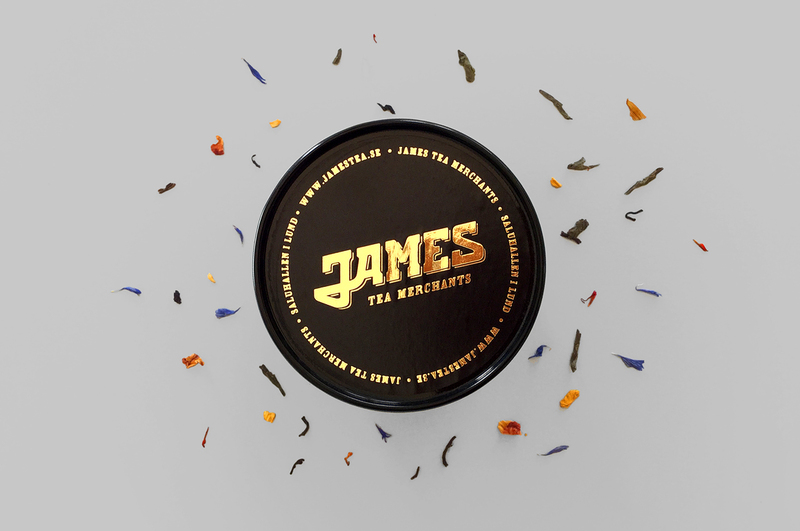 James offers a carefully selected range of delicious tea blends as well as other enlivening gourmet and delicatessen products of the highest quality. 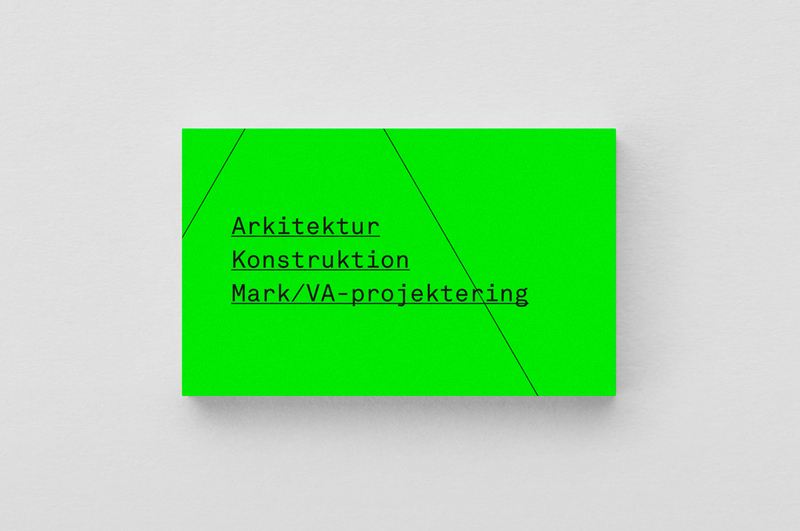 The new identity is inspired by the the straight lines and shapes commonly seen in architecture. 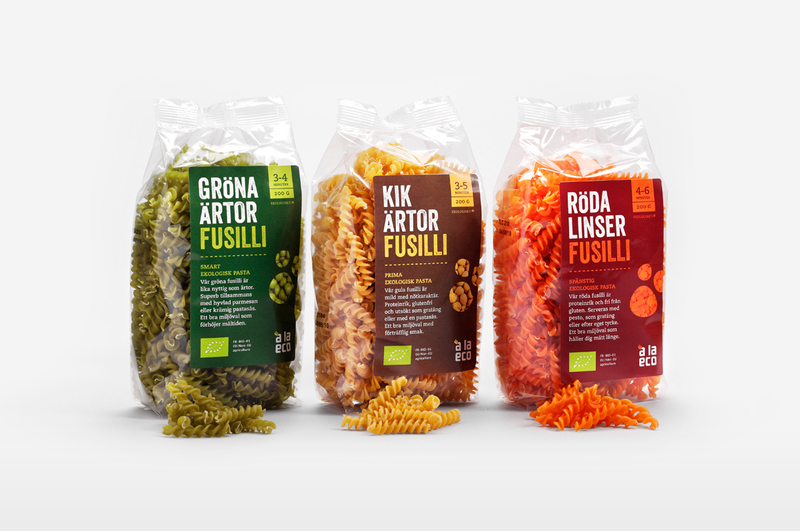 With its characteristic and unique qualities, à la eco’s fusilli has taken the market by storm. 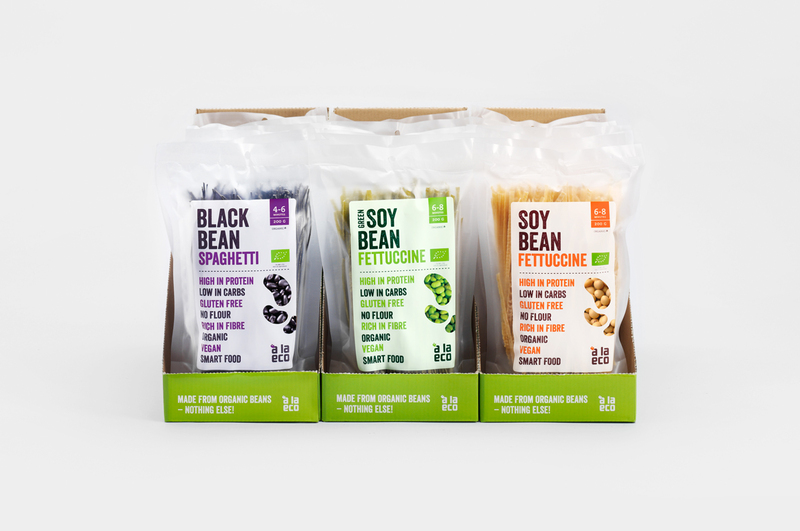 With its bean pasta, à la eco became a pioneer in the Nordic pasta segment and was the first brand to reach Swedish consumers in 2011. 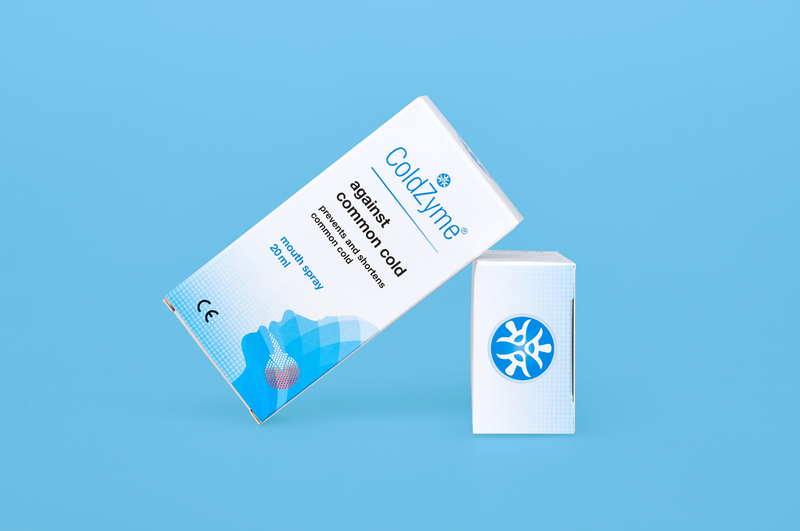 ColdZyme is a mouth spray that reduces the risk of catching a cold and can also shorten the duration of infections. 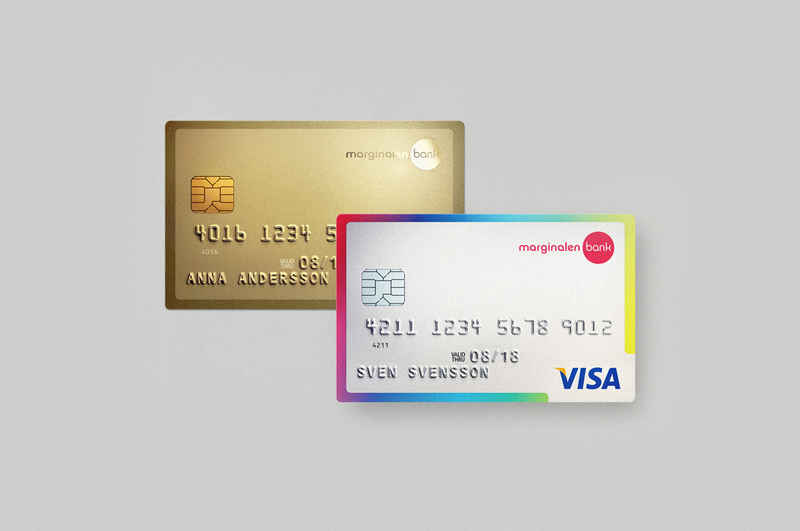 Kollor has had an on-going cooperation with Marginalen Bank since 2012. 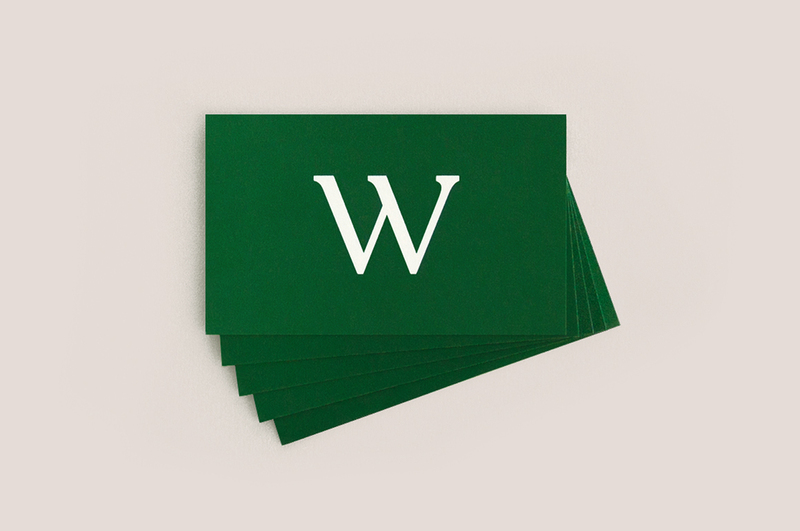 The primary focus of this collaboration is direct marketing campaigns. 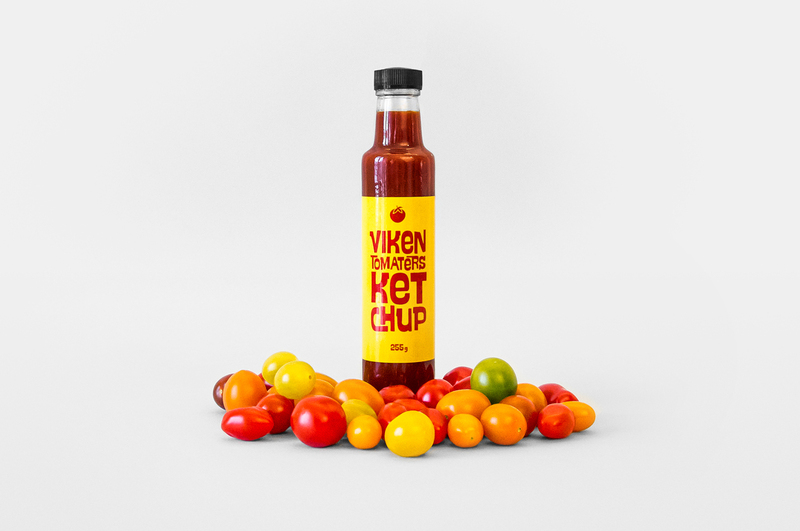 Mix n’ go has grown steadily since its launch and is considered by many to be one of the best green eateries in Stockholm. Kollor was contracted to create a complete communication platform and a new graphic profile in 2011. The relationship between Vikentomater and Kollor began in early 2011. 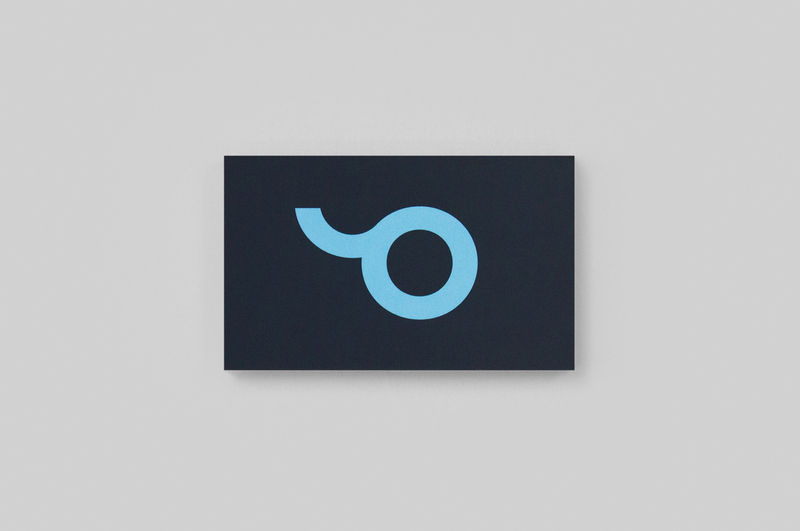 Kollor has been responsible for visual communication and marketing strategies. Optineo Group creates smarter, better and more efficient water management, air purification, sanitation and clean tech energy solutions. 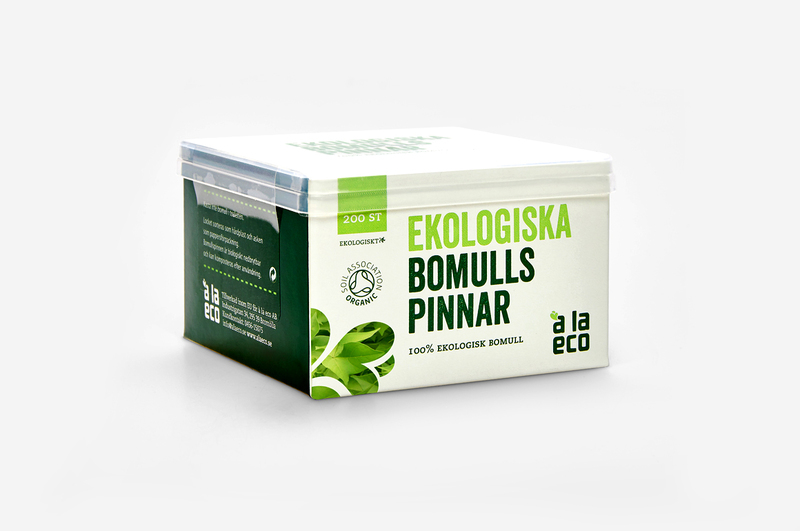 à la eco’s organic cotton range consists of pads, balls and swabs. All of the cotton used is cultivated without the use of pesticides or insecticides. 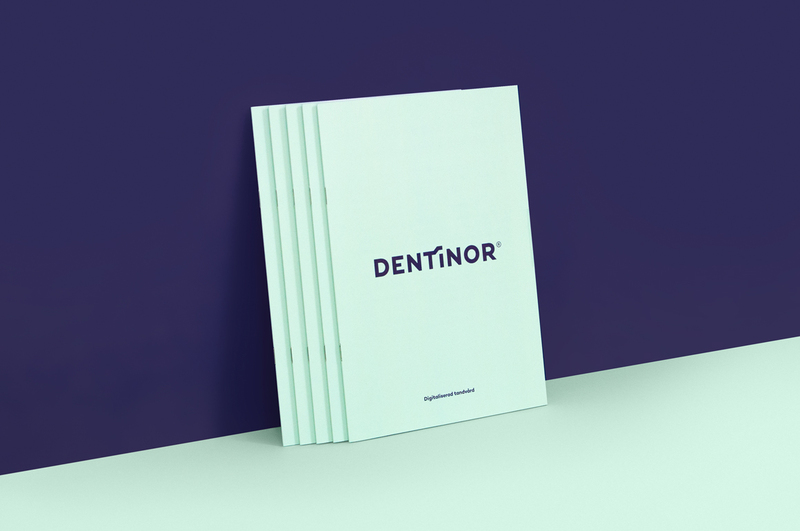 Kollor created a new brand identity for Dentinor comprising several distinctive elements.